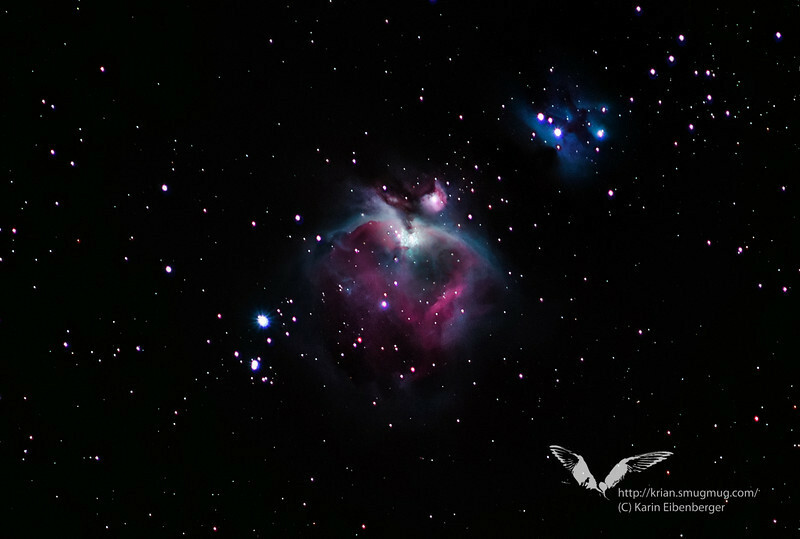 Thanks to Peter Hochauer for freezing in the cold with us, for lending us his gear and for introducing us to the basics of astro photography! Taken at 300mm with my Canon EOS 5D in a cold night in Lunz/See in December 2010. Photoshop and Lightroom adjustments to enhance details. Color original as captured by the camera.